Most slot games run on special themes, and anchored on the latest technologies with compelling sound effects and graphics. And when it comes to innovative video slot games that uses compelling themes and visually-pleasing graphics and colors, NetEnt usually takes the lead. 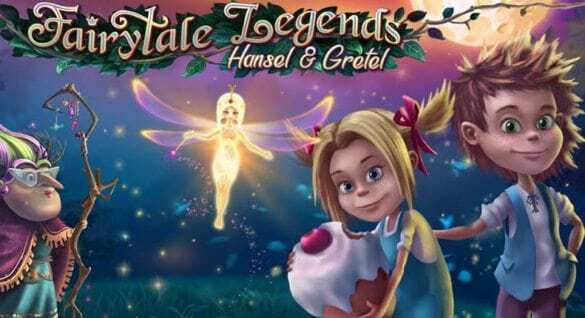 As a leading provider of video slot games and entertainment, NetEnt has managed to come up with a diverse set of titles, and appeal to different types of players with unique interest and ‘taste’ in games. Just take the case of Spellcast, a video slot game that explores the symbols associated with mysticism, witchcraft and the mysterious. The game is powered by a novel theme that may initially surprise casual players, but once you start spinning the reels, you will definitely be put into a spell! Be prepared to explore the mysterious and go under the spell when you play Spellcast from NetEnt. Designed as a 5-reel, 20-line and a multiple coin video slot, Spellcast is loaded with enthralling features and bonuses that can work for different kinds of players. 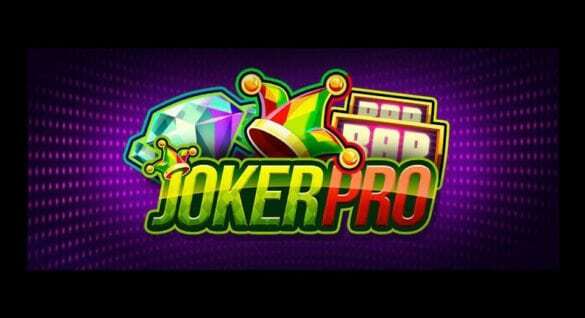 Aside from the magical theme, you will also feel the power of this video slot game thanks to the use of free bonus spins, wilds and scatters.The magical theme, evil laugh, but straightforward nature of the game are made possible by the use of memorable symbols. This spooky game uses some of the familiar symbols during Halloween like wizards, wands, castles, witches and potions. The spooky and fun presentation of this video slot game is made possible by the smart selection and use of symbols, which are complemented by scatters, wilds and Free spins. The game offers a wild symbol, played by the wizard. The wizard can replace all on the reels, except the game’s scatter symbol. 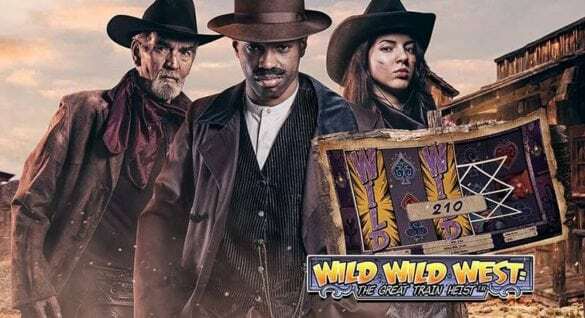 In case you get a winning combo with the wilds in action, the game will double your winnings. The scatter of the game is the crystal ball, and this symbol can also boost your winnings, up to 500x your wager. 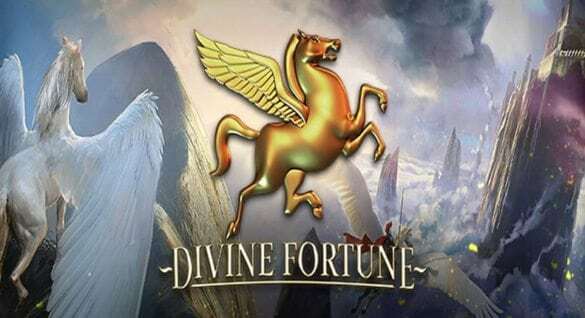 This game offers Free spins provided the right symbols are shown on the reels. To get this spooky treat, you need to get at least 3 scatters on the reels. Get 3 scatters on the reels, and it offers 15 Free spins. The great thing about Spellcast is that your winnings made from Free spins are tripled. Just remember though that the wager you place on the spin, will be the same wager that will be played during the Free spin round. This means that you can get more winnings, provided you bet on the maximum value. This is one spell-binding offer online when it comes to video slot games. 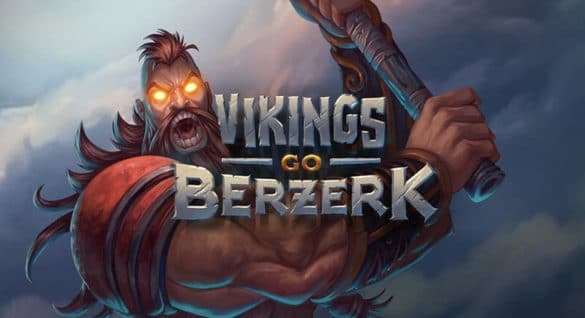 It is easy to fall in love with this game, thanks to the use of bewitching details and scatters that can boost your winnings up to 500x your wager. This game is also great for low to mid-stakes players, thanks to a bet level that range from 1 coin, to a maximum of 4. With this game, NetEnt has definitely scored a bewitching winner!